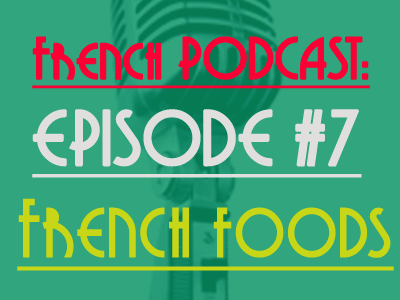 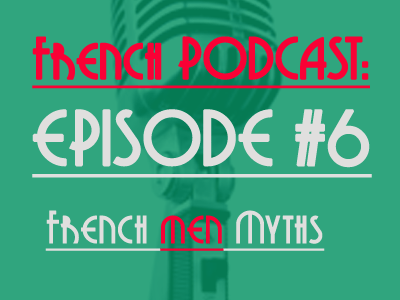 Talk in French Podcast #6 – Do French Men cheat more than others? 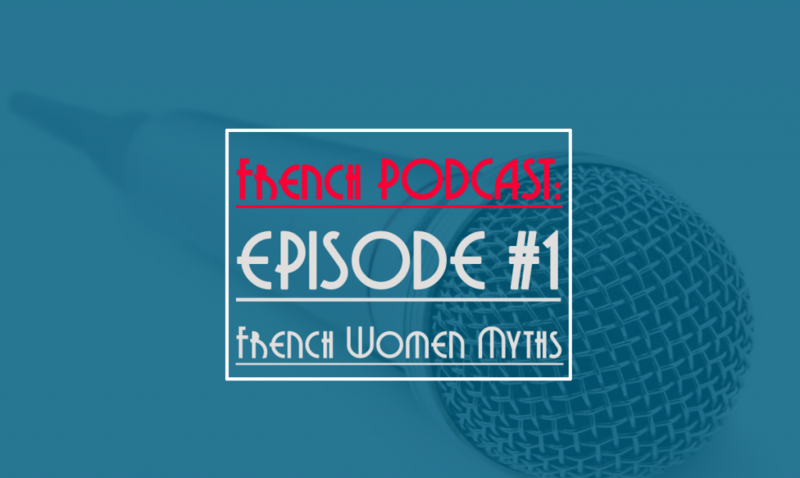 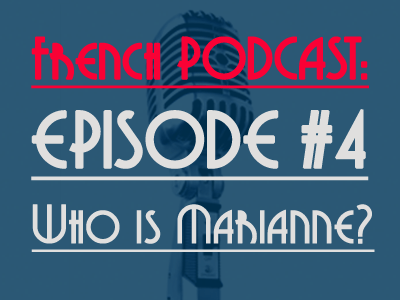 Talk in French Podcast #4 – Who is Marianne? 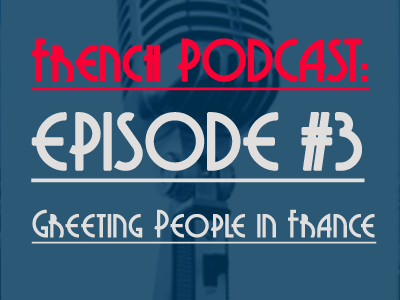 Talk in French Podcast #3 – How to greet people in France? 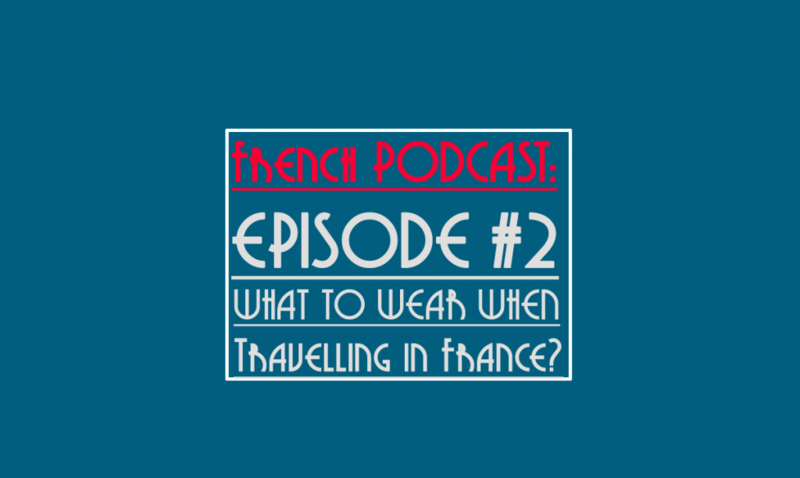 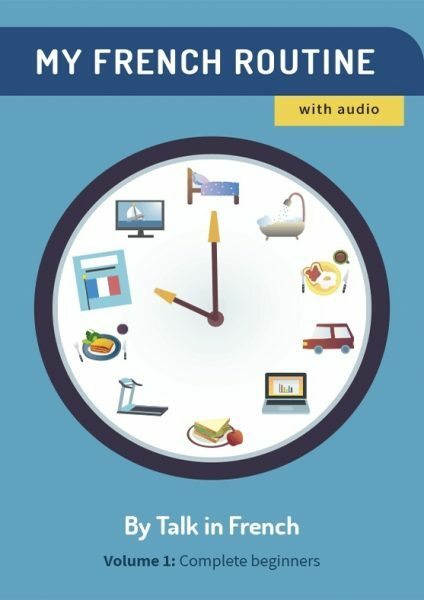 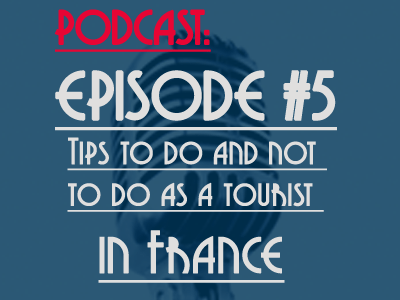 Talk in French Podcast #2 – What to Wear When Travelling in France?